We recently celebrated our 30th Anniversary here at Property Personnel! Since 1988, we have worked with more than 5,000 clients and placed more than 10,000 candidates in jobs that have earned basic salaries totalling well over £100 million! But before we talk about the business and its past, it is terrifying to note “that many of the people we are placing in jobs weren’t even born when we started up the business!” and even three of our consultants, Charlotte, Georgina and Maddie, weren’t around either! 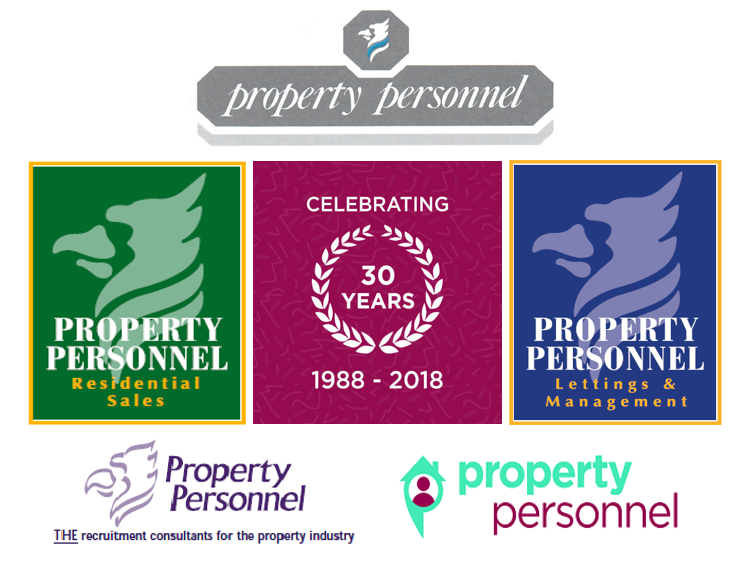 Before we talk about the next 30 years to come, we thought we’d take a look back at what things were like when our managing director, Anthony Hesse, started Property Personnel in 1988. Nowadays, mobile phones and computers are two of the most important parts of our day-to-day working lives, but that wasn’t always the case, as Anthony discusses. When we posted about our 30th Anniversary on LinkedIn, we received some wonderful messages from our clients and candidates, some of whom were the first we helped! Let’s raise a glass to the 30 years that have passed and here’s to another 30 more!